Community members are rallying around a school in the Eastern Panhandle. They want to build an outdoor classroom so that kids can get into nature more readily. 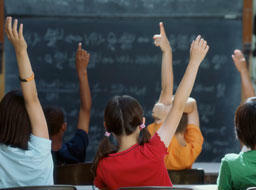 The goal is to improve academic achievement and provide more opportunities - especially for kids from low-income areas. 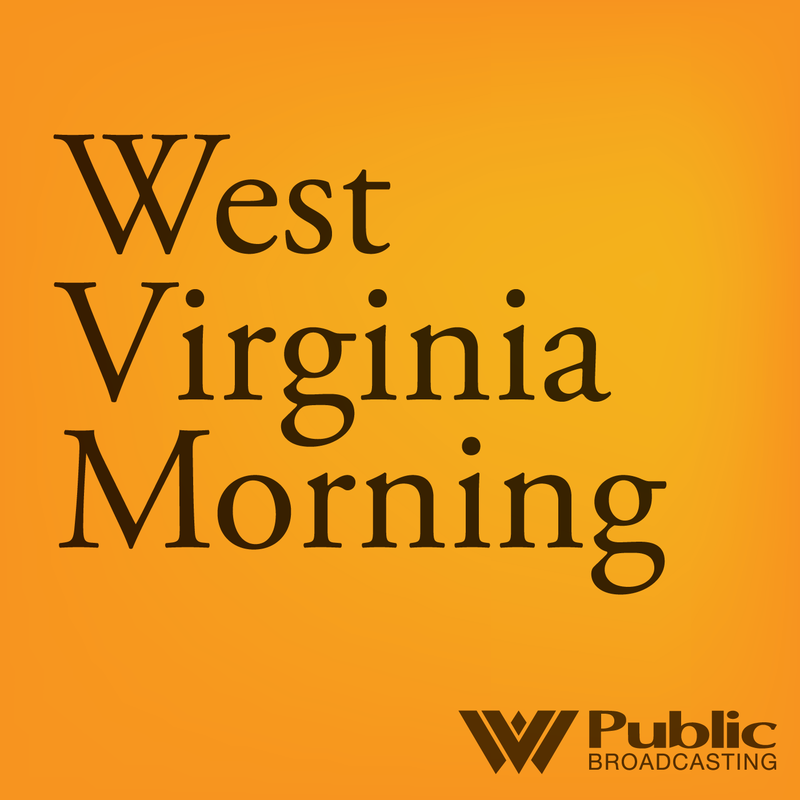 Listen to West Virginia Morning on May 1, 2018. 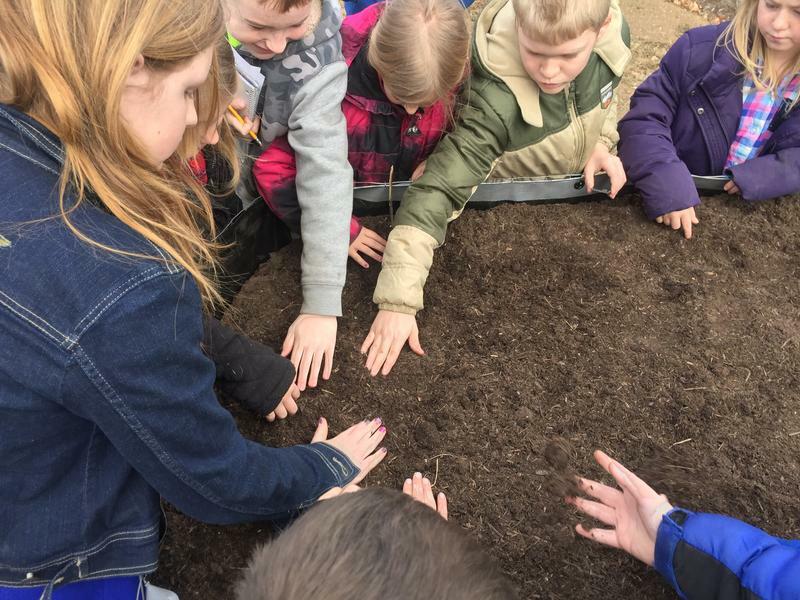 On this West Virginia Morning, we hear about a growing educational trend to get young students outside more often; how an elementary school in the Eastern Panhandle aims to provide more opportunities to its students with an outdoor classroom. Also, we hear a panel discussion from Wheeling on race and living as a minority in the historically white state of West Virginia. The public education uprisings that began in West Virginia and spread to Arizona, Oklahoma and Kentucky share similar origin stories. The West Virginia Board of Education has proposed lowering some requirements to become a public school teacher. 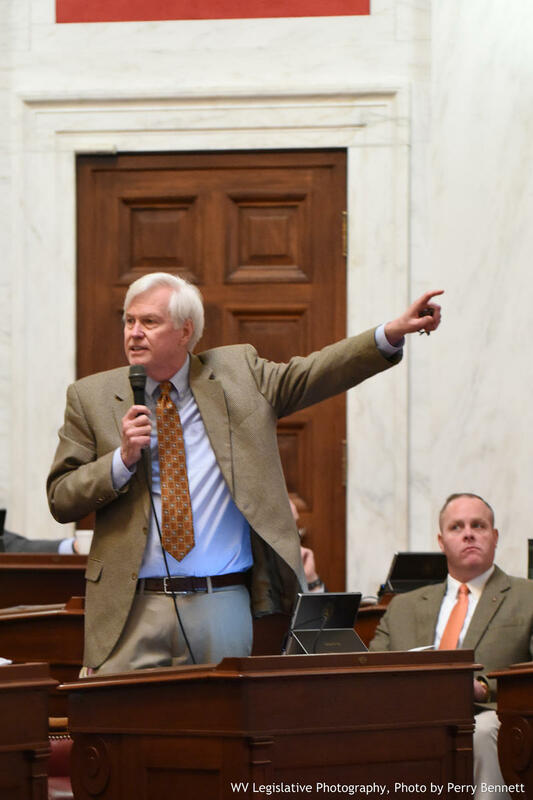 The Charleston Gazette-Mail reported Saturday that among the proposed changes are exempting education bachelor's degree holders who meet minimum grade point averages from having to pass a basic knowledge test. 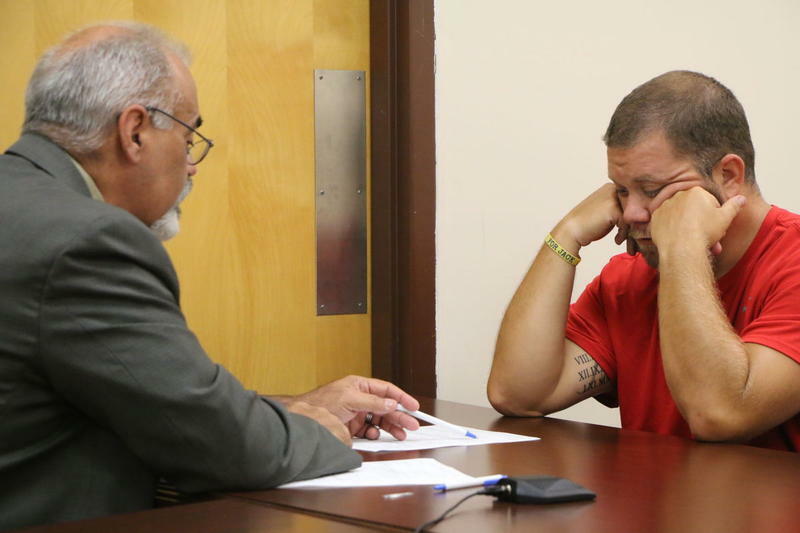 A West Virginia high school football coach who led his team to three state championships has resigned after being charged in a solicitation case. Media outlets report 34-year-old Bridgeport High coach Josh Nicewarner submitted a resignation letter to the Harrison County Board of Education. West Virginia BOE Approves School Closures in Fayette Co. The West Virginia Board of Education has voted to approve all but one of a county's proposed public school closures. The West Virginia Board of Education has voted a second time against consolidating schools in Nicholas County. The vote came one day before a court hearing in a lawsuit against the state over the first vote. 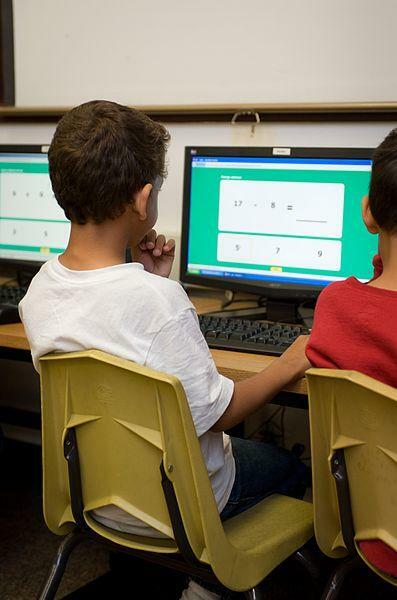 West Virginia has authorized its county school boards to offer virtual school, where students in kindergarten through high school can learn online. Under the law approved by the Legislature and Gov. Jim Justice, a county board or a multi-county consortium can create a virtual instruction program and contract with online education providers starting July 1. On The Legislature Today, a bill to legalize medical marijuana in the state is bypassing the committee process, putting it on the fast track for a vote in the House. 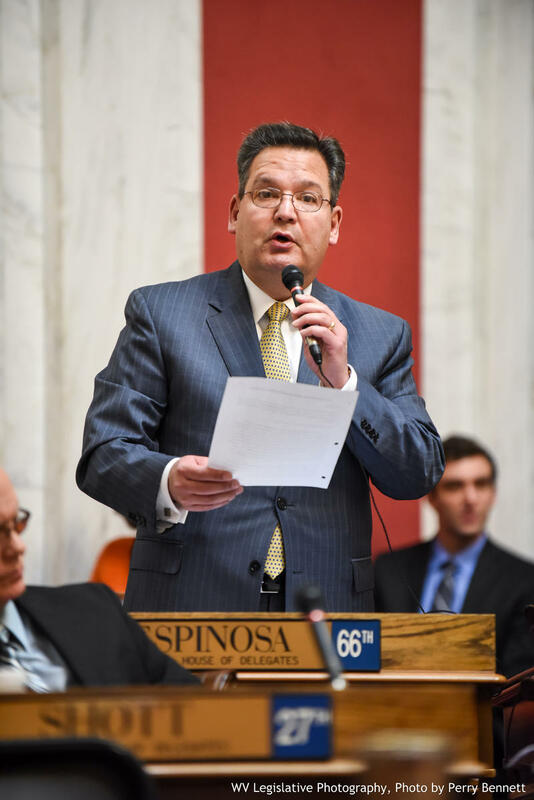 The vote Thursday night has been called historic in the chamber, but several delegates argued pulling the bill out of the committee process was the only way members would get to vote in a medical marijuana bill this session. A Senate committee has delayed consideration of a bill that some Democratic members challenged as being unconstitutional Saturday. Senate Bill 609 would cut funding to public education by reducing the state school aid funding formula. Update Friday, March 24, 2017: Senators have approved Senate Bill 18, 18-16, with four Republicans joining their Democratic colleagues to vote against it. 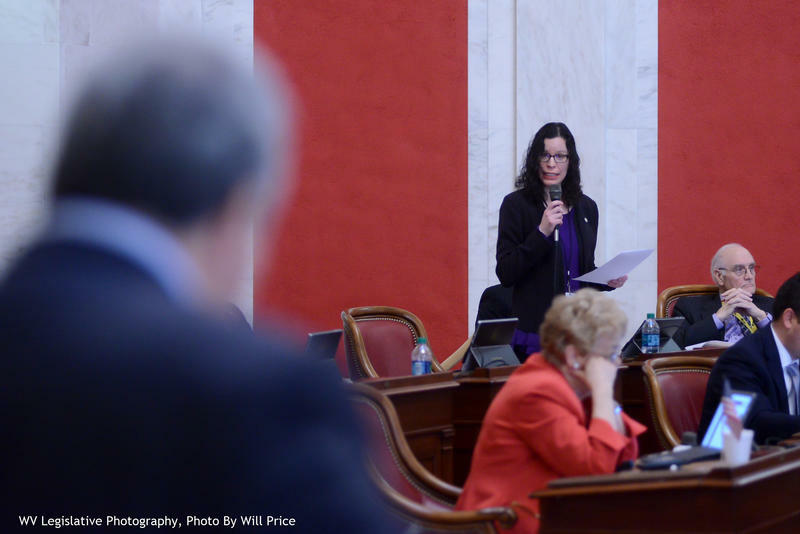 Senators will vote on a bill Friday that will give lawmakers the authority to approve all change to education standards and aligned standardized testing to be required in West Virginia schools after an amendment to a bill on the chamber floor Thursday. 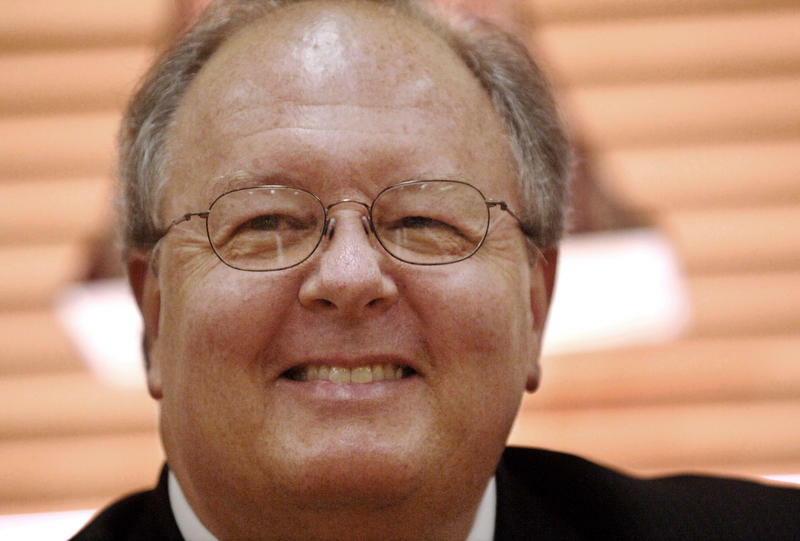 The state Board of Education has selected former state schools Superintendent Steve Paine for his second stint in the job. 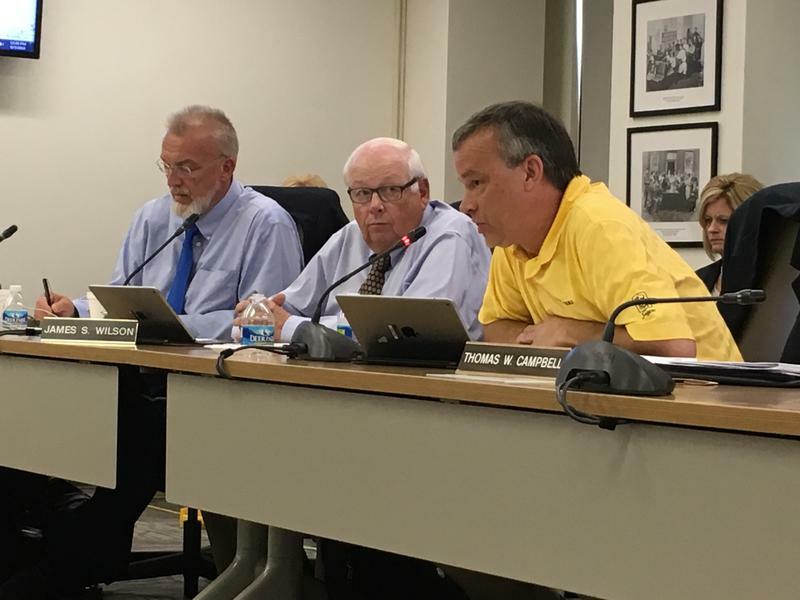 The board approved Paine's appointment Thursday by unanimous vote after interviewing him and two other finalists in private. His appointment is effective next Monday. Both the House and Senate are considering bills this year to change the state’s education standards once again. It’s a reoccurring theme at the statehouse since Republican lawmakers took control of the chamber in 2015. 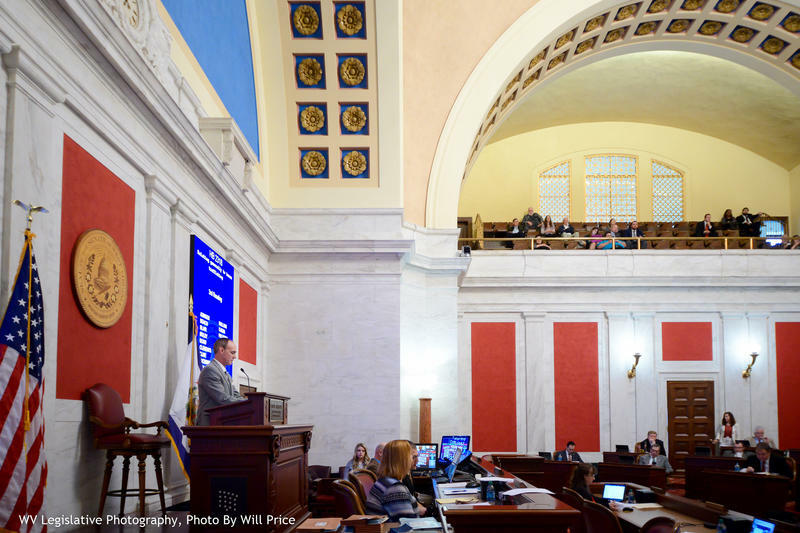 In the Senate, lawmakers have approved a bill that does not replace the current college and career ready standards taught in schools, but calls for a cyclical review of those standards with the input of West Virginia teachers. In the House, however, the discussion over potential changes is just beginning. On The Legislature Today, Gov. Jim Justice says he or members of his staff will be in his “war room” every morning through the end of the legislative session, inviting lawmakers from both parties to join him to work on a budget. This morning was the first of those meetings and while some lawmakers did attend, they were all members of the Democratic Party. 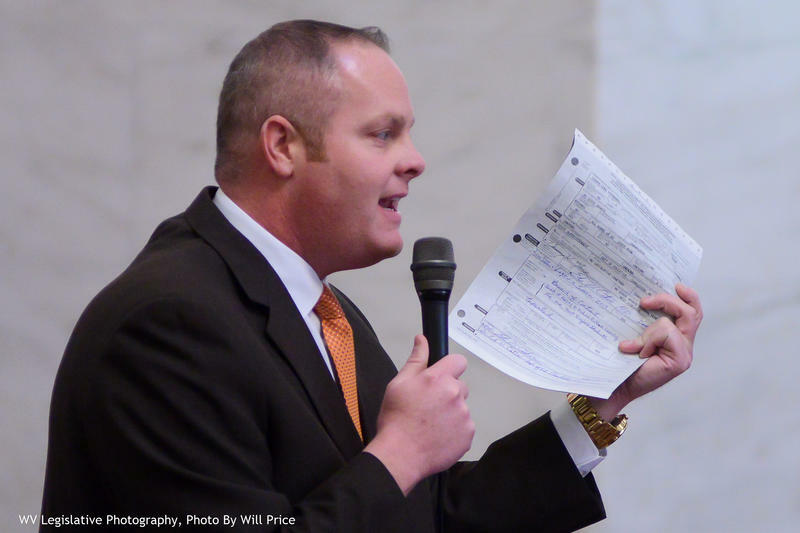 Senators have approved a bill that “puts the final nail in the coffin” on Common Core in West Virginia, according to Senate Education Chair Kenny Mann. 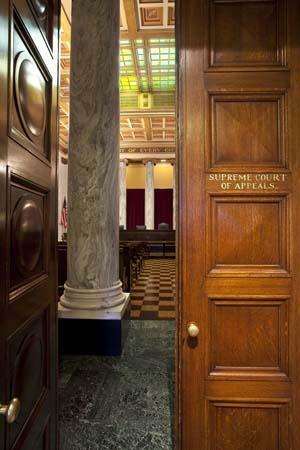 The chamber voted 23-8 Saturday in favor of Senate Bill 524. Lawyers for a West Virginia public school system are asking a judge to maintain a 75-year practice of putting children in Bible classes. 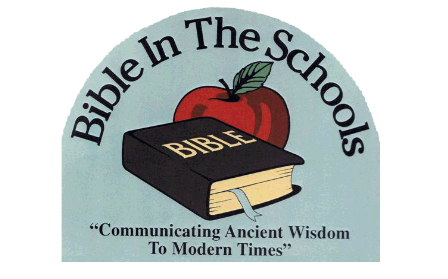 WVVA-TV reports attorneys for the Mercer County Board of Education and Mercer County Schools filed a motion with the judge this week to dismiss a mother's lawsuit over the board's "Bible in the Schools" program. Education Chair: Common Core is Dead in W.Va.
Members of the Senate were supposed to take up a bill Thursday to repeal the Common Core education standards and replace them with Math and English standards written some 20 years ago by California and Massachusetts. The bill, however, was pushed back for the second day in a row, Thursday after the chamber’s Education chair spoke against it. At the start of this legislative session, Republican leaders warned that public education could be on the chopping block, seeing reductions that the system has historically been protected from. 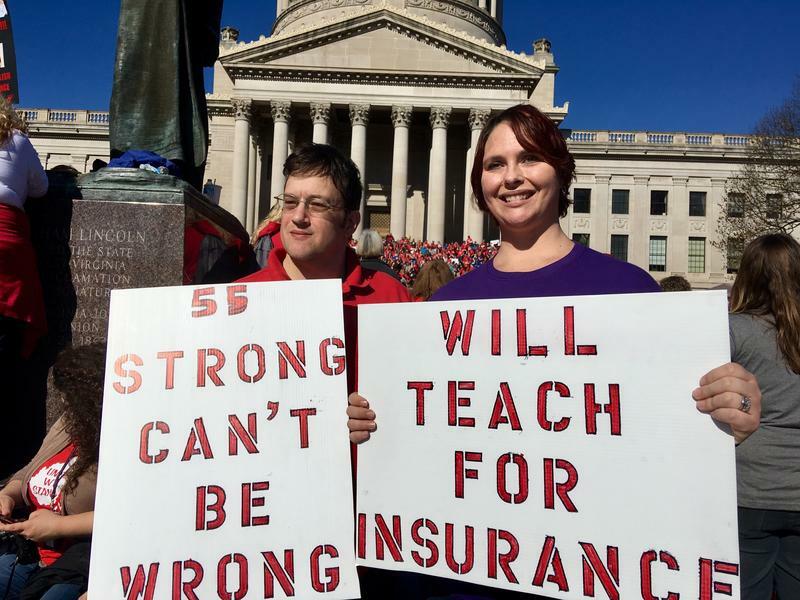 During a recent press conference, both House Speaker Tim Armstead and Senate President Mitch Carmichael said they’ll work to mitigate the harm to classrooms and teachers, but funding will be reduced. The House’s Education Chairman says with those funding reductions, lawmakers are working to give county school systems more flexibility in how they spend their limited dollars. On The Legislature Today, education takes the spotlight in both the House and Senate as lawmakers debate bills making major changes in the state’s Pre-K through 12 system. Senators are set to debate a Common Core repeal on the floor this week, which a Democratic member says is redundant and unnecessary. In the House, members focus on ways to give county school systems more flexibility in light of coming funding cuts. On The Legislature Today, there are more than 700 classrooms in the state being led by substitute teachers, more than a dozen local school systems being monitored for a lack of operational funds, and over the past few years, the state Department of Education has reduced its numbers by some 80 positions. Still, lawmakers are looking for ways to save money on education, one of the largest drivers of the state's budget. Superintendent of Schools Dr. Michael Martirano discusses the problems that face the state's public education system and what lawmakers can do to address them. At The Legislature Today, although the budget has been the top priority for lawmakers this session, it’s implications trickle down into all areas of state government, including education. Del. Paul Espinosa and Sen. Kenny Mann, chairs of the House and Senate Education Committees, say even though there may be less money for schools, they are working through bills to give counties more flexibility in how they spend that funding. On The Legislature Today, the Chairs of the House and Senate Finance Committees are digging deep into state agencies to find efficiencies or cuts that could potentially save the state money. Del. Eric Nelson and Sen. Mike Hall discuss the state's $497 million budget gap for the 2018 Fiscal Year and how they intend to fix it. 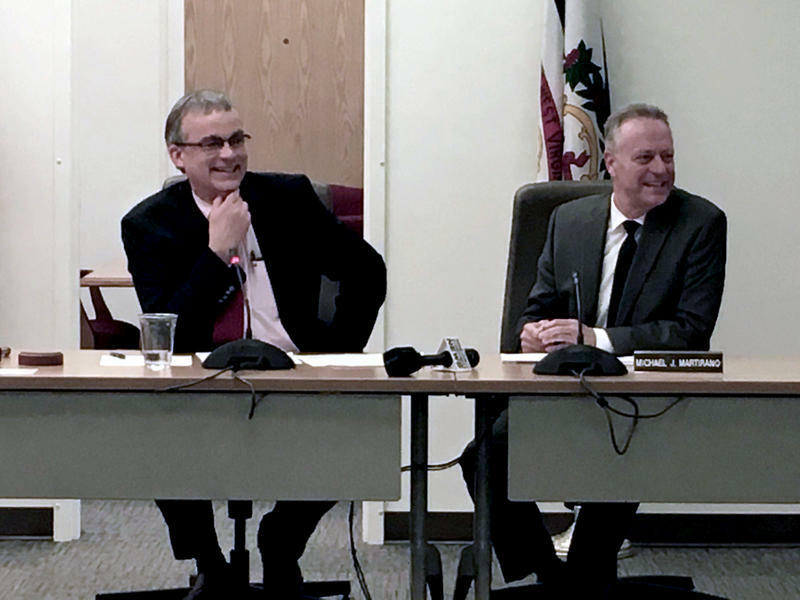 The West Virginia Board of Education has elected a new president and vice president after a string of resignations this week. 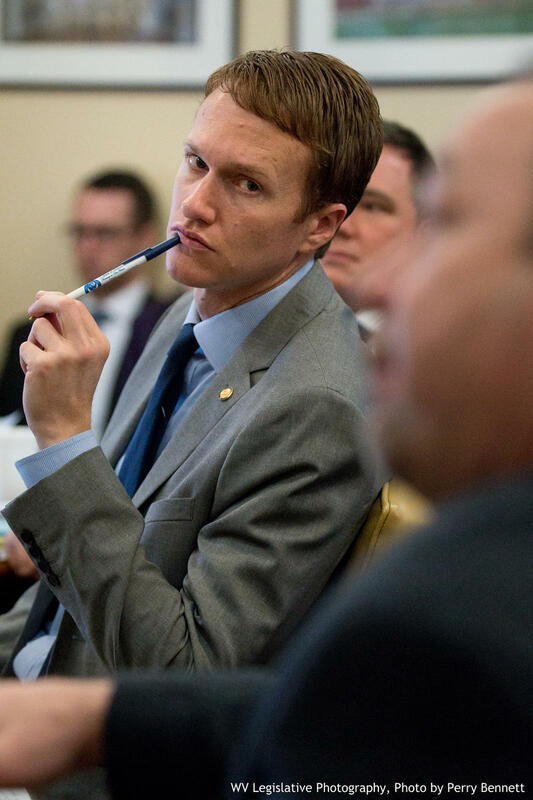 Former Delegate Tom Campbell was elected president of the board during an emergency meeting Thursday. A certified public accountant, Campbell was appointed by Gov. 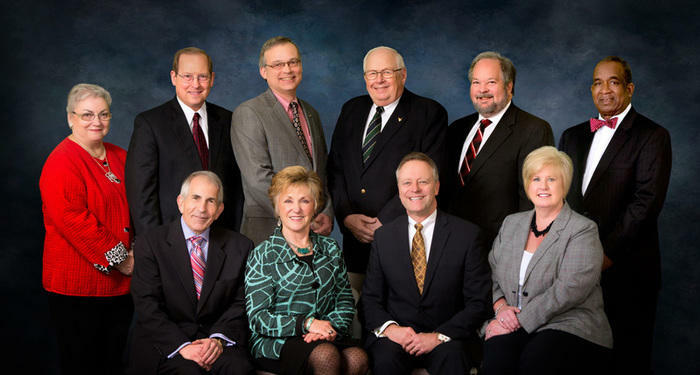 Tomblin in 2012 and after several resignations is now the board’s longest-serving member. The president and vice president of the West Virginia Board of Education resigned Tuesday night, effective immediately. The state Department of Education issued a release that included statements from departing President Michael Green and Vice President Lloyd Jackson. The West Virginia Board of Education has approved the final grades for public schools across the state under a new accountability system. The state Board has been working since 2013 to create and implement the new school accountability system after a legislative directive and urging from Gov. Tomblin. It gives schools a grade of A through F so that parents can more easily understand how their child’s school is doing. 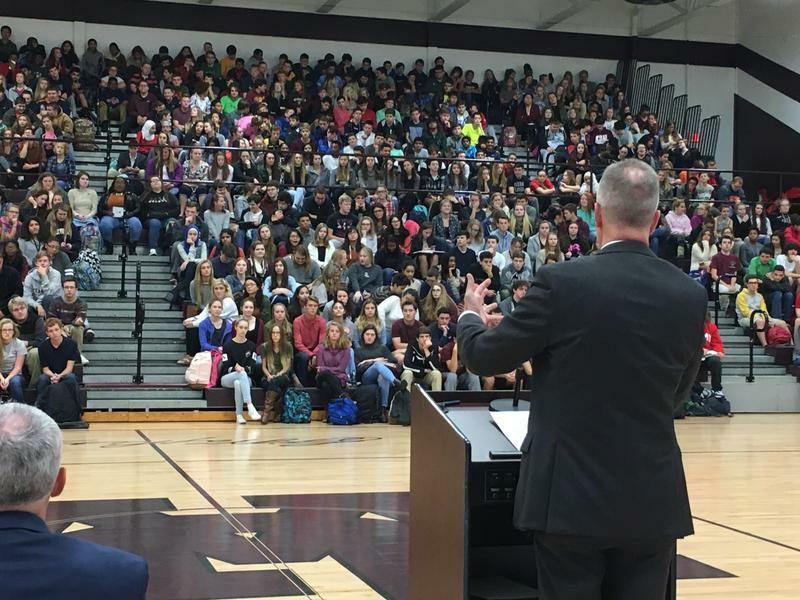 West Virginia high school students have achieved the state’s highest graduation rate on record. During the 2015-2016 school year, West Virginia graduated 89.8 percent of its high school seniors. 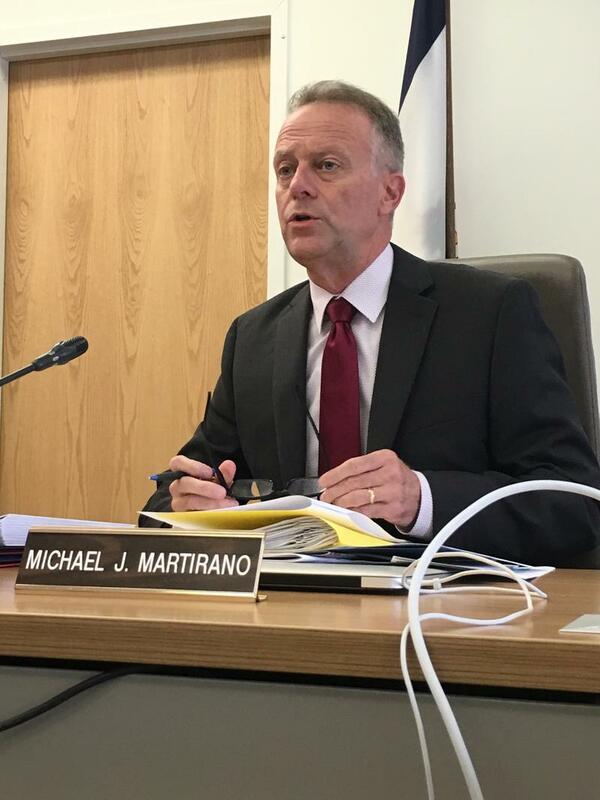 West Virginia's Superintendent of Schools Dr. Michael Martirano has announced he'll leave his post on June 30 next year to be closer to family in his home state of Maryland. Martirano took over the office in September 2014. One year into a long-term study of the state’s universal pre-K system, researchers say the program is improving achievement for students. The West Virginia Department of Education announced the longitudinal study of the state’s pre-K system a year ago, partnering with Marshall University and the National Institute for Early Education Research. A new analysis of West Virginia educator data shows school administrators have a higher rate of turnover than classroom teachers in the state. The analysis is part of regional study focused on the retention and attrition rates of West Virginia educators.